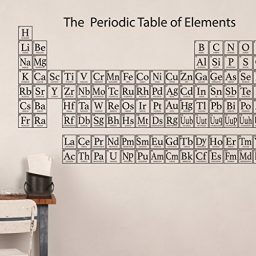 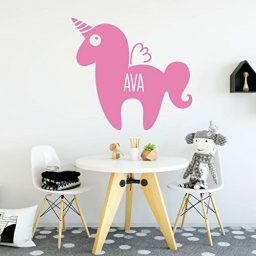 A good portion of the vinyl wall decals we design and sell at CustomVinylDecor are specifically tailored to the interests of kids and their parents. 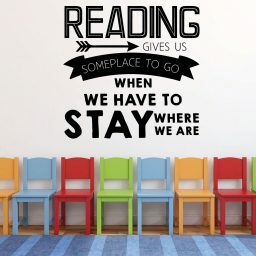 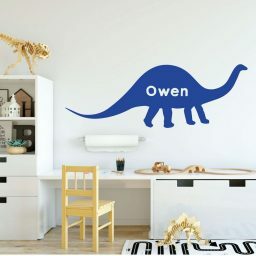 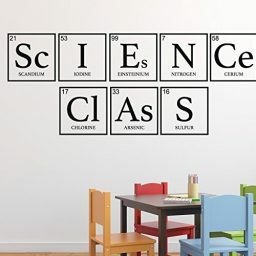 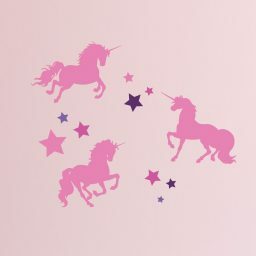 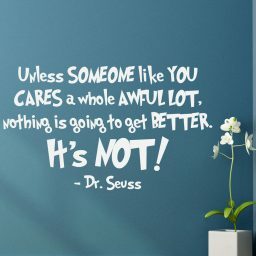 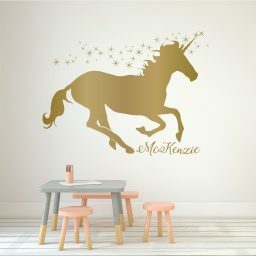 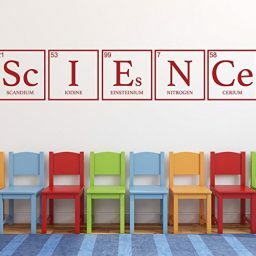 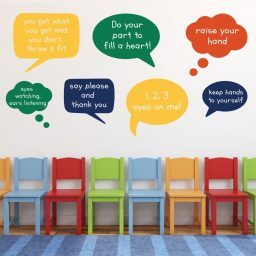 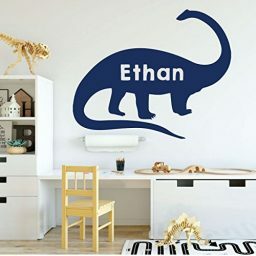 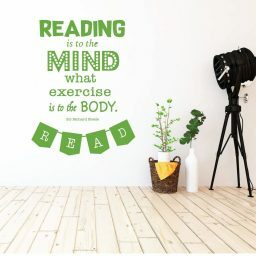 Our children themed vinyl wall decals are used to decorate bedrooms, playrooms, nurseries, preschools, day care centers, and other places where kids hangout. 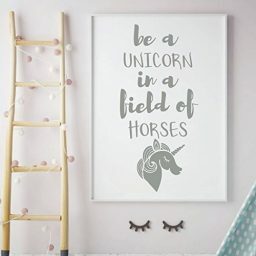 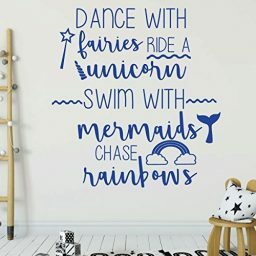 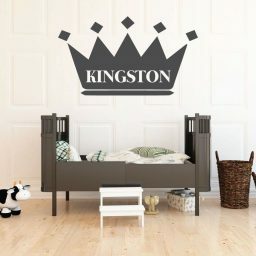 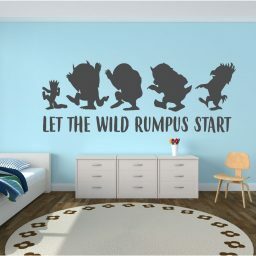 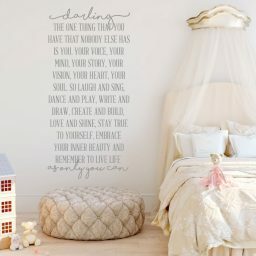 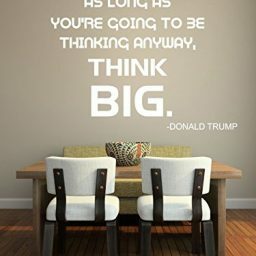 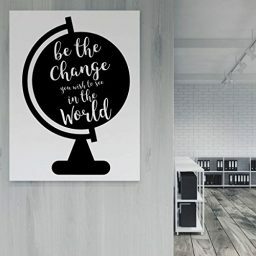 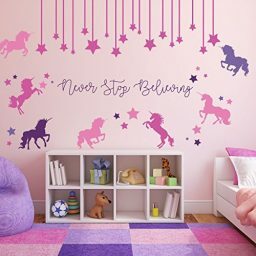 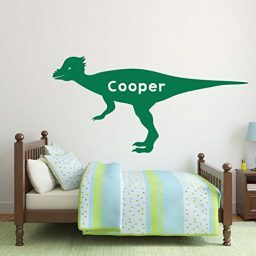 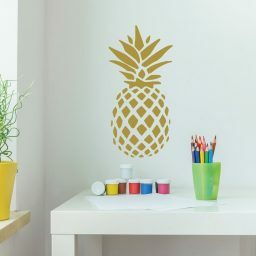 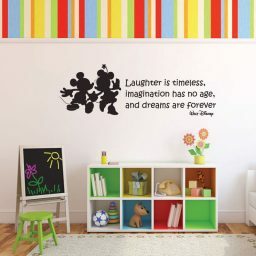 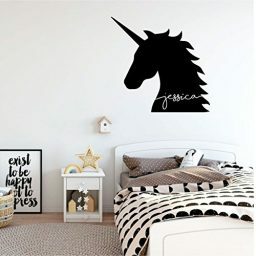 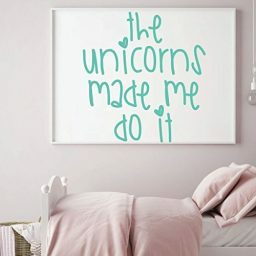 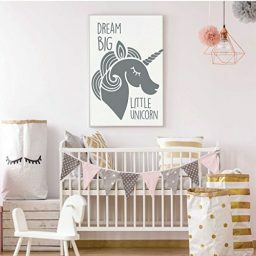 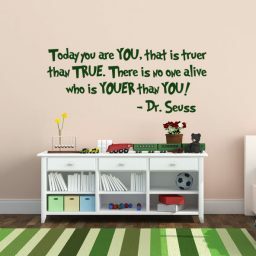 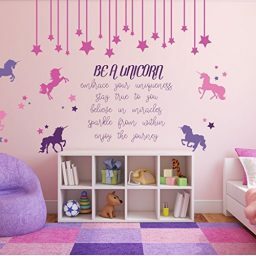 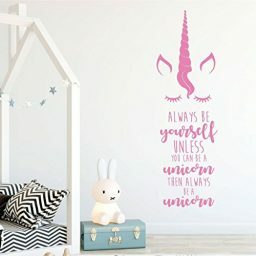 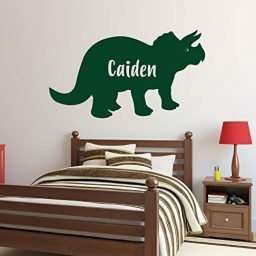 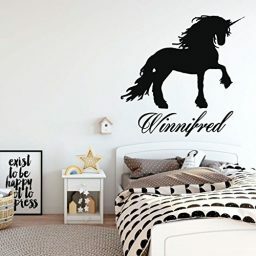 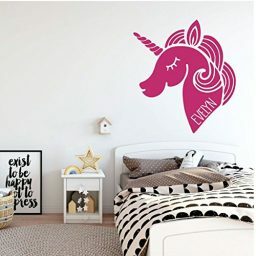 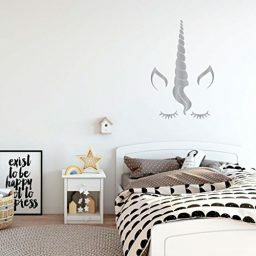 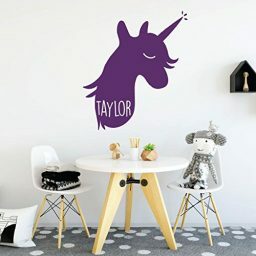 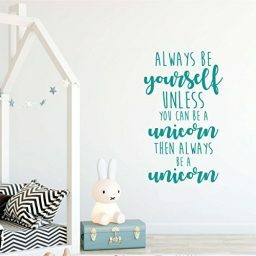 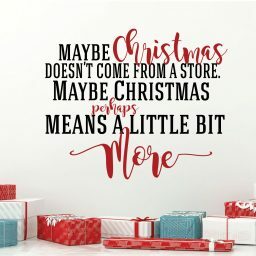 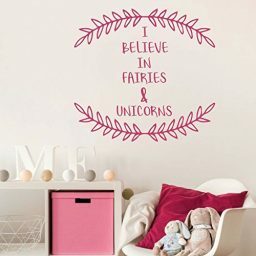 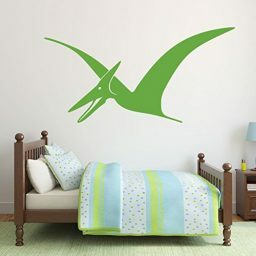 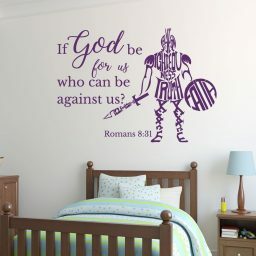 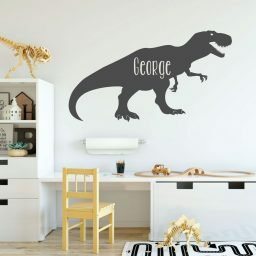 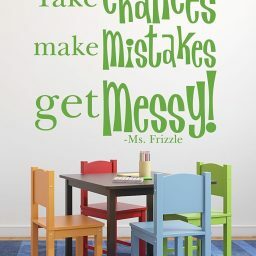 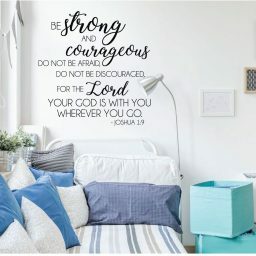 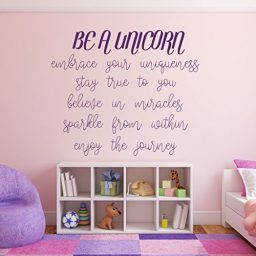 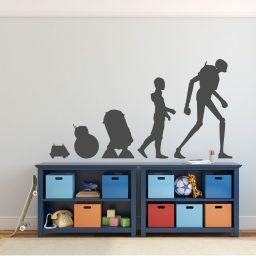 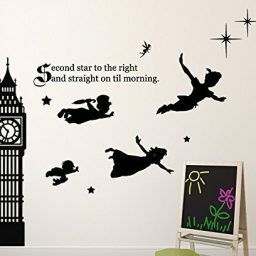 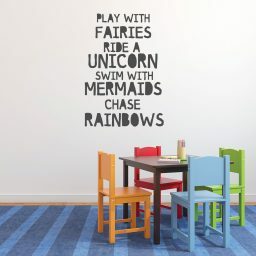 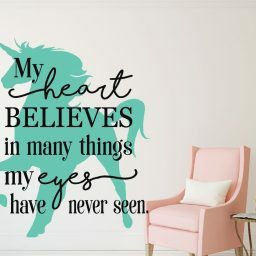 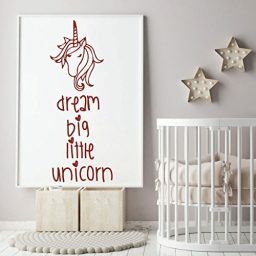 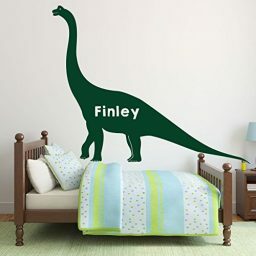 Whether you’re shopping for ideas to put up in the nursery of your new baby or trying to find something that fits your teenager’s personality, you’ll find lots of vinyl designs ranging from cute to clever at CustomVinylDecor.com.